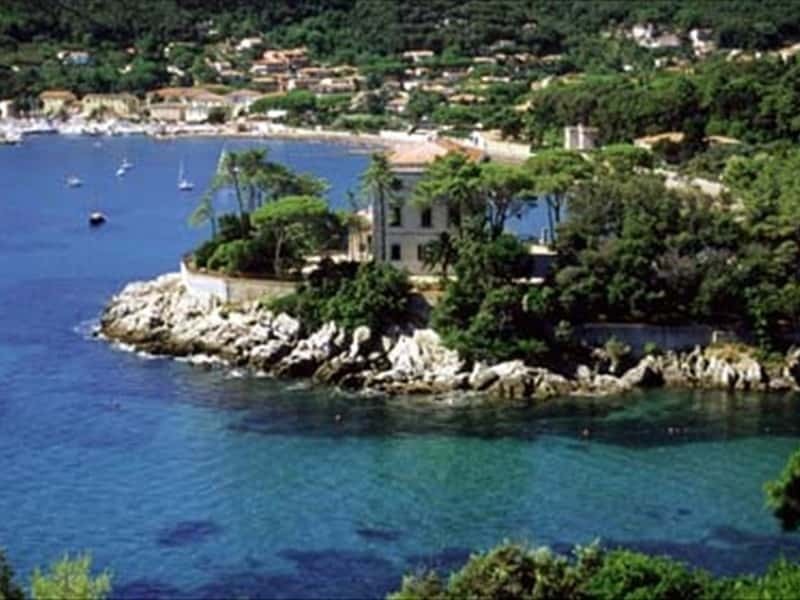 The Tuscan Archipelago, with its seven pearls, forms part of the largest protected marine area in the Mediterranean. The islands of Elba, Capraia, Pianosa, Montecristo and Gorgona belong to the province of Livorno; meanwhile those ones of Giglio and Giannutri to the province of Grosseto. Do not miss to taste the dishes based on local fresh fish, the extra-virgin olive oil, the mushrooms and the chestnuts. The "schiaccia briaca" is a typical dessert of the isle of Elba, without any eggs, and made with pine nuts, dried fruits and raisins; it is usually taste sipping the Aleatico wine, a local dessert wine. This destination web page has been visited 124,370 times.